Which Credit cards earn you referral bonus? A blog reader recently asked me which cards would help him earn referral bonus if his friends or family get approved using his referral link. Several banks extend referral bonus to existing cardholders when they refer others but you only earn a bonus if their application gets approved. Banks spend millions in advertising revenues and knowing existing cardholders are the most loyal customers banks can really cut on the marketing costs by giving perks to existing cardholders. It’s a nice way to increase your mileage balance by spreading the love of miles!!! I earned 50,000 Ultimate Rewards Points last year referring friends and family to the Chase Ink Business Card alone when Chase was offering 10,000 UR points for every approved application. 50,000 UR is roughly $625 in travel rewards . Today I will show you how you can do the same and which credit cards will help you earn referral rewards. BTW, a simple trick in receiving these promotions is to enroll in all marketing emails because several time companies will send out targeted offers that are often better than public offers. 1. 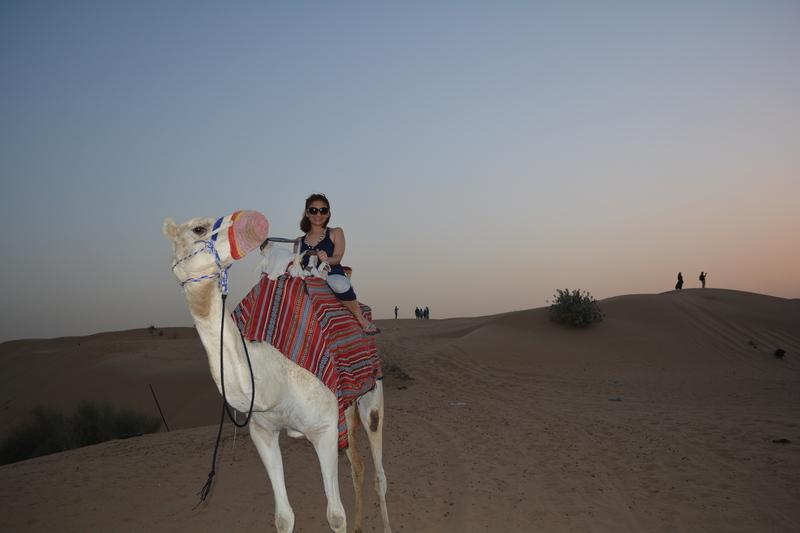 Delta Amex card – If you have any of the Delta personal or business credit cards you could earn 5000 Delta miles for each person you refer who gets approved. The maximum you could earn in a calendar year is 55,000 miles i.e 11 approved applications per calendar year. Here is a direct link to Delta offer – Link. 2. Chase Freedom, INK and Sapphire Preferred – With the ongoing promotion Chase will award you with 5000 Ultimate Reward points for each approved application and maximum of 50,000 UR points. Chase often ups the bonus to 10,000 bonus points ( in October last year) per approved application which is a super deal as 10,000 UR points equate to almost $100 or more in travel rewards. Here is a link to the current offer – Link. These card have referral bonus – Chase Freedom , Chase Sapphire preferred and Chase Ink Business. So if you have any of these card go ahead and send referral links to friends and family to score some easy miles. 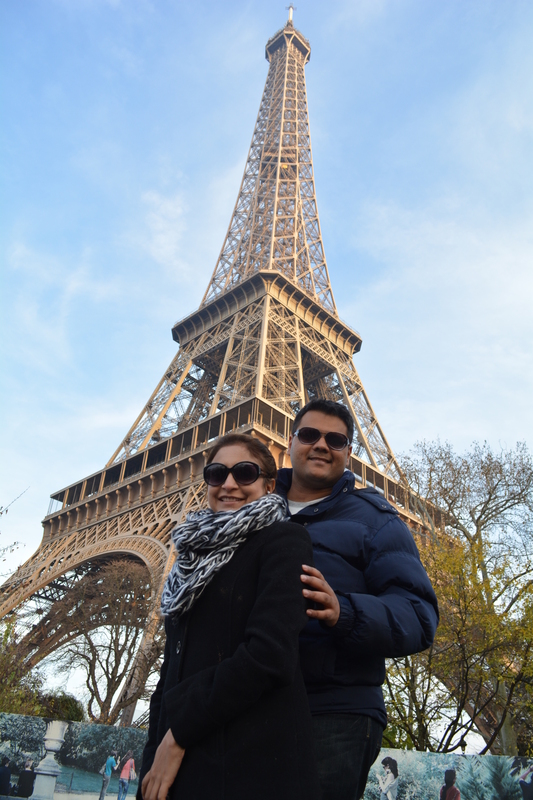 We stayed four nights at the Hyatt Louvre Hotel in Paris by transferring 80,000 UR points to Hyatt program and paid $0 for our entire stay!! Current cardholder can earn 5000 Rapid Rewards points for every approved application. Southwest points are great to redeem and now you can also use them to travel to Mexico and Caribbean. 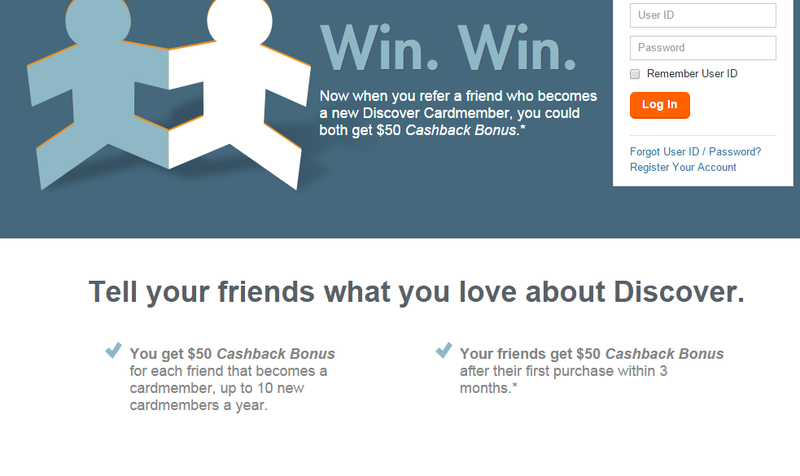 You can check more information under Chase-refer-a-friend program here. 5. 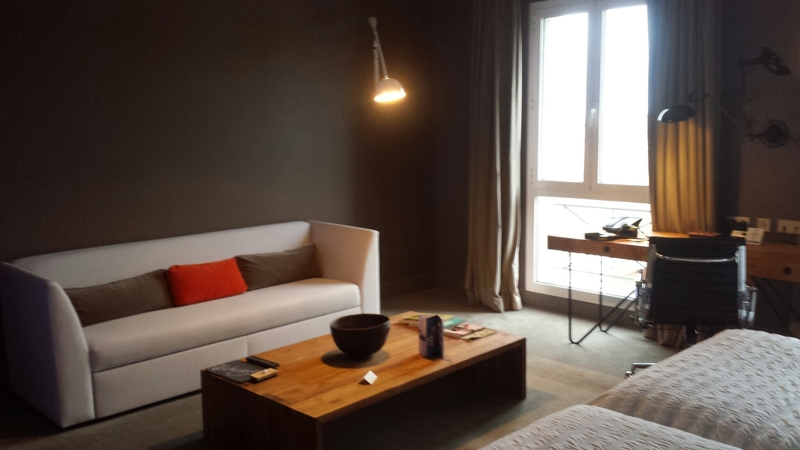 American Express SPG Credit card – I love SPG points as you can redeem at some fantastic properties around the world. 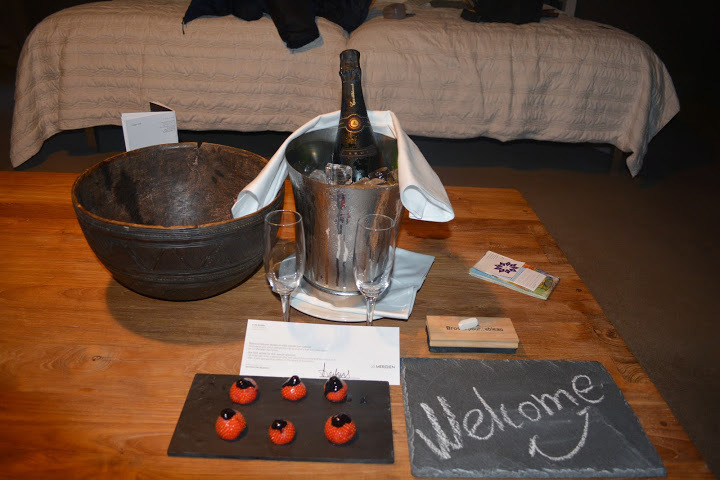 We stayed at the Le Meredien Hotel in Barcelona for three nights using 10,000 points per night which I earned after signing up for the personal version of this card. You now receive sign-up bonus on Amex personal cards only once so you may want to wait for the best offer of 30,000 points (currently at 25,000) before signing up. Never say no to complimentary champagne and chocolate coated strawberry!! 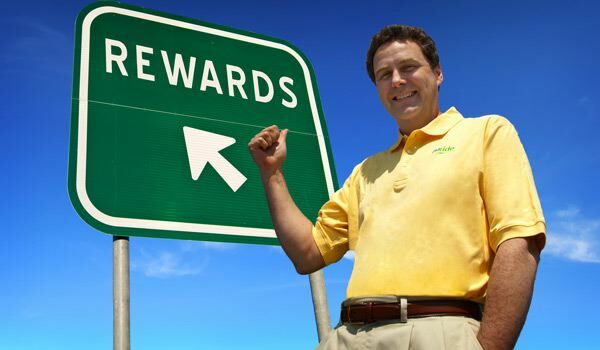 To earn referral rewards make sure you are registred with banks to receive marketing materials and newsletter as it’s your key to earn some quick miles and points from referral bonuses. You can rack up serious miles and earn lot of free travels by earning these bonuses. Last Friday afternoon I received a security notification from Barclay Fraud department (which btw has a top notch security alert system). They wanted to clarify a few recent charges on my Barclay Arrival World Elite Mastercard. I ignored the voicemail for a few hours as I had purchased gift cards from Simon mall worth $7500 to manufacture spend some valuable Barclay miles and I assumed this purchase triggered the security alert. Barclay wanted me to call in and clear recent transactions before I wa able to use my card again. I wanted to sort out the situation asap so called the fraud department and they had question on a $2800 ish charge on my card for Hotel Perla (which after googling I found out is in Prague another place on our bucket list). They went through all my recent transactions and confirmed if it were me or one of the authorized users who charged the card. I did not panic because all major credit cards come with Fraud protection and you are never responsible for any unauthorized charges on your card. I know some folks avoid applying for credit cards for the very reason of dealing with fraud but knowing credit card companies always back you up for fraudulent transactions keeps me alive in this game. Long story short, Barclay cancelled existing cards (including authorized users) on my Arrival card and have expedited new sets of card that should arrive here shortly. 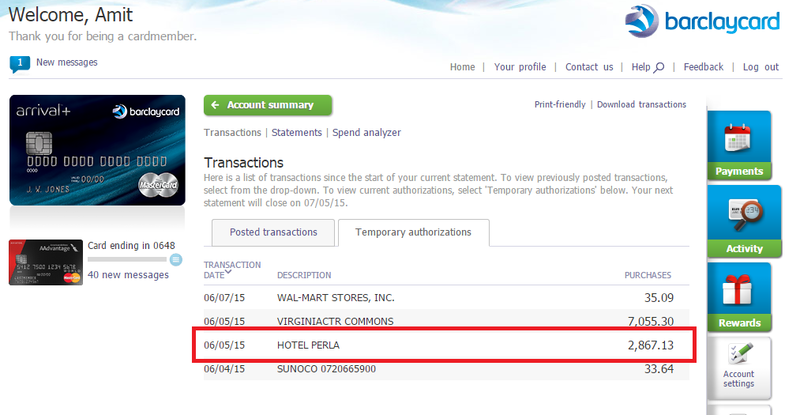 I did not have to pay anything for the unauthorized stay of $2800 at Hotel Perla which was charged on my credit card. Can you avoid Credit Card skimming? PC magazine did an article on how you can “possibly” avoid scammers steal your credit card information. A lot of credit card companies are switching to “chip-based” technology which is supposedly “safer” but that did not help in my case as Barclay does have the chip technology but somehow someone was able to retrieve information from my credit card and not sure if they booked an advance stay or used the card after the stay was completed and got a freebie. 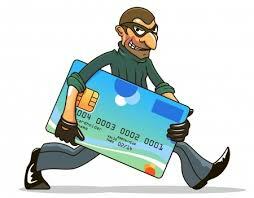 So bottomline is you probably cannot avoid skimming of your card but the best you can do is to stay alert. A good habit is to check you account every couple of days and look for any charge that looks suspicious and contacting the bank right away. Make sure you email address and telephone numbers with the banks are updated so in a situation like this they know how to contact you and you are not left stranded without a credit card especially when traveling. Have you ever had someone skim steal your credit card information? 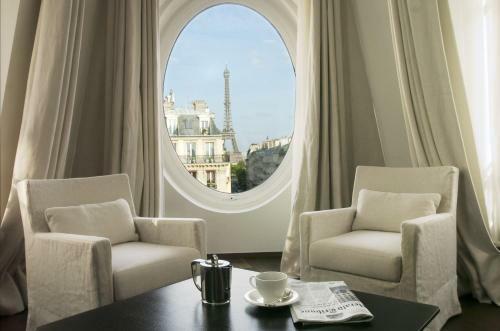 If you’re searching for the best hotel credit cards, look no further. I’ve chosen a handful of my favorites that offer high rewards, free lodging and extra perks for loyal cardholders. Hotel-branded cards, unlike most airline cards or retail cards, can actually be worth your while. Frequent guests will discover benefits that both curb costs and add another dimension of luxury to the hotel experience. You can check creditcards.com to sign-up for these cards and more under Travel and Airline. 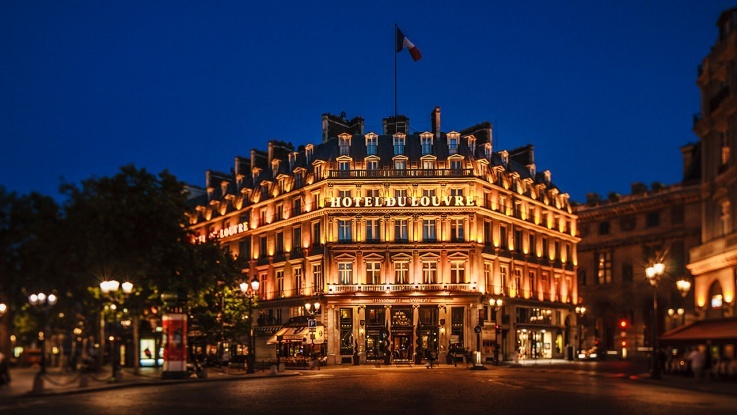 Current Bonus: Two weekend night certificates, each good for one weekend night (standard room, double occupancy) at most hotels and resorts within the Hilton Worldwide portfolio, after $2,500 spend in 4 months. Current bonus : Earn 10,000 Starpoints after your first purchase on the Card and an additional 15,000 Starpoints after you use your new Card to make $5,000 in purchases within the first 6 months. Other Benefits: 2 Starpoints per dollar spent on Starwood spend, 2 stays/5 nights towards elite status qualification, Gold status after $30,000 in spend per year. Annual Fee: $65, waived the first year. Value: I value the Starpoints at about 2.5 cents a piece ($625 for the sign-up bonus) and I leverage the 2 stay/5 nights elite benefits (~$100) to hit Platinum status, so the total value to me is about $725 for this card. I signed up for this card when the offer was increased to 30,000 Starpoints and used it to stay for three nights at Le Meridien, Barcelona. 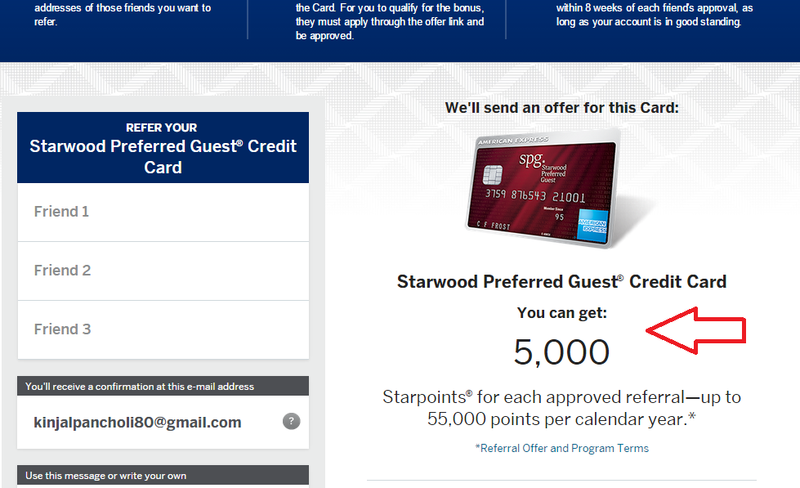 The stay would have costed us upwards of $300 per night for which I used 30,000 Starwood points and $50 out of pocket. We were welcomed to our suite in Barcelona with Cold Champagne and yummy chocolate coated strawberries!! The view of La Ramblas from the room was breathtaking! Current Bonus: 70,000 points after $1,000 spend in 3 months. Other Benefits: Earn 5 points per dollar spent at IHG properties, 2 points per dollar spent at gas stations, grocery stores, and restaurants, and 1 point per dollar spent on all other purchases. Platinum Elite status. 10% points back on all IHG Rewards bookings. Annual free night at any property worldwide upon card anniversary. Current Bonus: 2 free nights at Hyatt properties worldwide after $1,000 spend in 3 months. 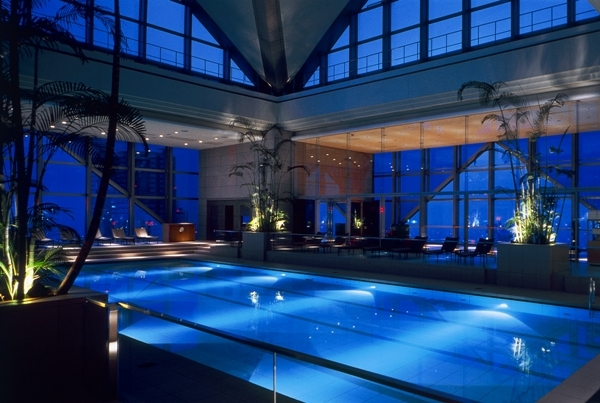 Other Benefits: Receive automatic Hyatt Gold Passport Platinum elite membership . Earn 3 points for every $1 spent at all Hyatt properties. Earn 2 points for every $1 spent at restaurants, on airline tickets purchased directly from the airline, and at car rental agencies. Earn 1 point for every $1 spent elsewhere. No foreign transaction fees. Smart Chip technology and extra protections. Free night at category 1-4 property every year after your card anniversary. Value: Those two free nights could easily be worth $800 a night considering they’re valid at all Hyatt hotels including swanky Park Hyatt properties around that world, plus $50 for elite membership gives this card an value to me of about $1600. 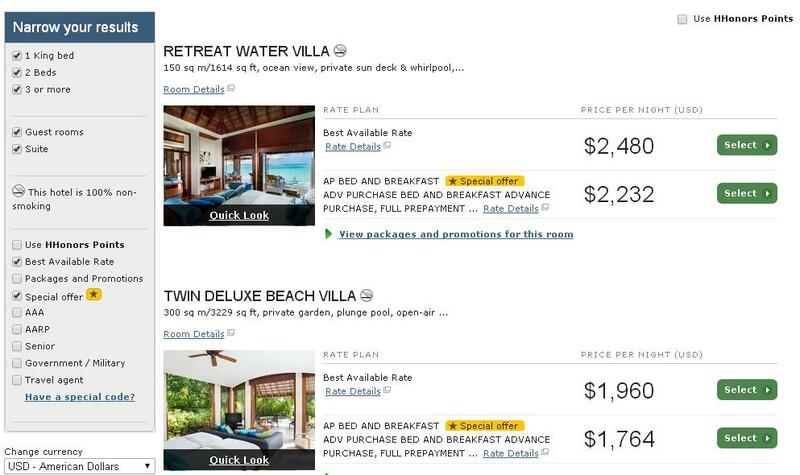 You could use your 2 free nights to stay at Park Maldives Hadahaa, Park Hyatt Tokyo to name a few. Other Benefits: 10 points per dollar on eligible purchases at participating Carlson Rezidor hotels worldwide, and 5 points per dollar elsewhere. 40,000 bonus points each year after you renew your card and pay the annual fee. Bonus Award Nights –when Gold Points are redeemed for two or more consecutive award nights, the last night is free – exclusively for cardmembers. Automatic Gold Elite Status once the card is used. Existing Gold Elite members receive 15 qualifying nights toward Concierge Elite Status. Value: I value Club Carlson points at about 0.6 cents a piece, so the 85,000 = $510 plus the free award night benefit is an easy way to save at least 70,000 points a year ($420) plus $25 in elite status perks – $75 = $880 in value to me. I absolutely love the fact that your last night is always free on stays of 2+ nights. 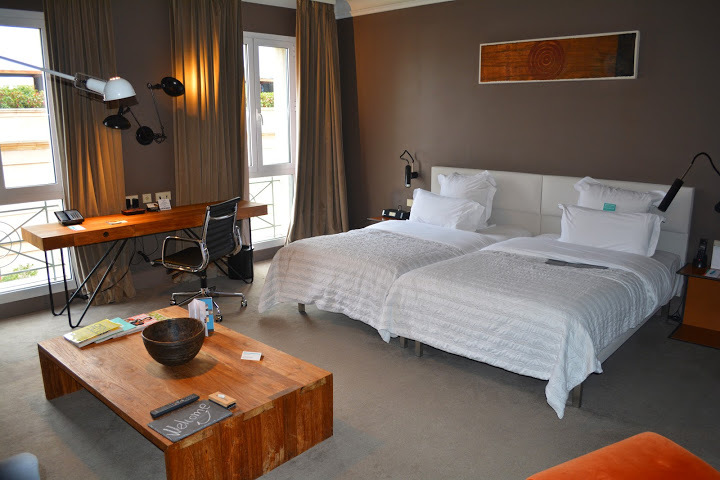 A couple can combine these to easily stay at some top hotels around the world for free!! For example, you can use 50,000 points to stay at Radisson Blu Resort Marina & Spa, St. Martin, Radisson Blu Hotel Waterfront, Cape Town, Radisson Blu Plaza Hotel Sydney, Radisson Blu Le Metropolitan Hotel, Paris Eiffel and many more!! I’d love to know which cards you have or plan to sign up for and where would you use your free nights?